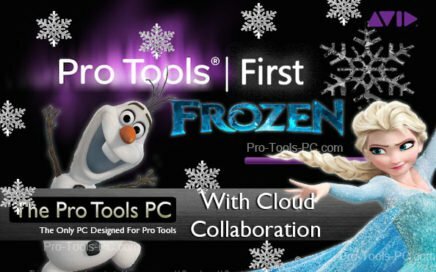 Avid have just announced via their blog that Pro Tools First is about to get Cloud Collaboration and Freeze features. This is not only great news for those wishing to try out Pro Tools without investing fully into purchasing or subscribing to a full license but also for those who are already fully signed up owners of Pro Tools because it now means artists can contribute to your projects without owning Pro Tools themselves, they'll simply need to signup for Pro Tools First free of charge and connect into your Pro Tools project. 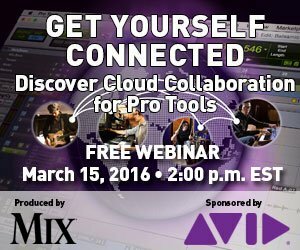 Along with the launch of the new Avid.com website Avid have also announced the availability date for the new Cloud Collaboration features to be March 31st 2016. The release of Pro Tools 12 ushered in a host of new features and a range of pricing options. It also promised revolutionary new way to work together with other artists, producers and mixers through Avid Cloud Collaboration. 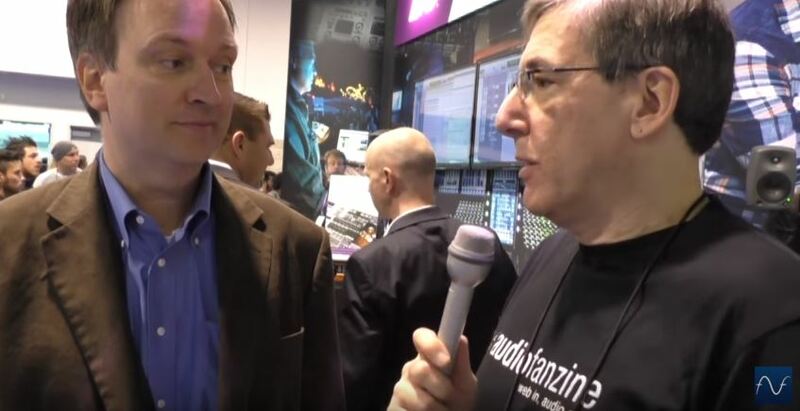 But what does it really mean for Pro Tools users today, and in the near future? And how can you apply the technology to expand your own creative opportunities? 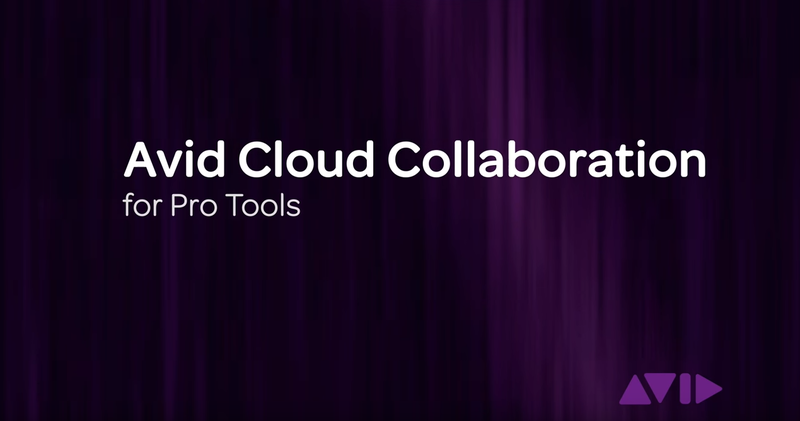 One of the upcoming features of Pro Tool 12.5 will be the long awaited and much talked about "Cloud Collaboration" option which was first showcased as the initial "Avid Everywhere" concept around two years ago. 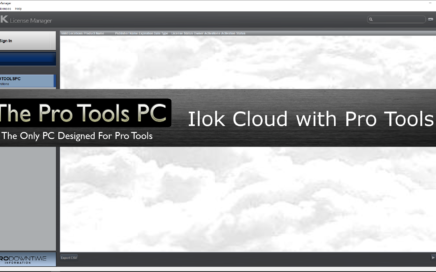 Pro Tools First was one major roll out that was also touted to be part of the master plan and although it appears to be very well featured its major limitation of not being able to save or export projects to an offline state has left many potential users a little baffled as to its usefulness almost to the point of it being considered a "Save disabled" demo version.